Thanks for joining me David. First of all, would you tell my blog readers a little about yourself? Hi there. Like many authors, I came to this writing business rather late in life after I had spent 25 years in the city trying to predict the future as an economist. These days I spend most of my time writing and just one day a week in the office as a consultant. I have time to read a lot more books and I appear on Radio Berkshire’s monthly Radio Reads show with host Bill Buckley and fellow author Claire Dyer. I was researching commodity markets and came across this idea (about ten years ago now) that water would eventually become a precious resource and that wars might be fought over it. I thought that would be an exciting backdrop to a story and suddenly I had the opening and closing scene to a story. I had always enjoyed trying to give my economic analysis some sort of narrative to make the numbers interesting so I thought I would try turning this idea for a story into an actual book. It took several years of research and plotting, juggling a full-time job and squeezing in an hour here or there before I completed the first draft of Blue Gold. Like most writers, I discovered that my first draft was lousy and I had a lot to learn about writing. Instead of starting again, I attended the Faber Academy course and used its teachings to improve my story. After several rejections and near-misses with agents, I was accepted by Urbane Publications and that first novel came out in May 2017. The sequel to my first novel is called Rose Gold. Sim Atkins, one of the heroes of Blue Gold has got married. The world war for water has subsided but global tensions remain. A research base on the moon is a rare example of international co-operation and offers a possible solution to the world’s clean-energy needs. But not everyone is keen for the endeavour to succeed. We follow Sim’s mission to the moon, a journalist’s investigation into the company that runs the moon base and a terrorist group trying to get their hands on a deadly virus. It can be read as a standalone novel. Oil is sometimes called Black Gold because it is so precious. And people now think of water as Blue Gold so that’s where the name for the first book came from. I wanted a title for the sequel to show continuity. And Sim’s wife in book two is called Rosie… so Rose Gold. There’s a double meaning, but I will leave it for readers to figure out themselves the second link. As I write this, publication day is only a few hours away. I’ll be having a launch party at Waterstones Piccadilly, raising a glass of wine to lots of friends and family. Yes, book three in the Gaia trilogy is well under way. It’s going to be called White Gold and should publish in May 2019. Watch this space. I read a few duds last year, but this year’s reading journal (yes, I do keep one) is already jammed pack with hits. 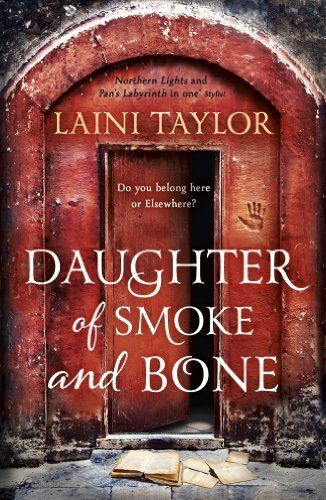 I loved The Graveyard Book by Neil Gaiman and Eleanor Oliphant Is Completely Fine by Gail Honeyman, but if I had to single one out it would be Daughter of Smoke & Bone by Laini Taylor. Romeo and Juliet meets Lord of the Rings, done in style, pace and beauty. 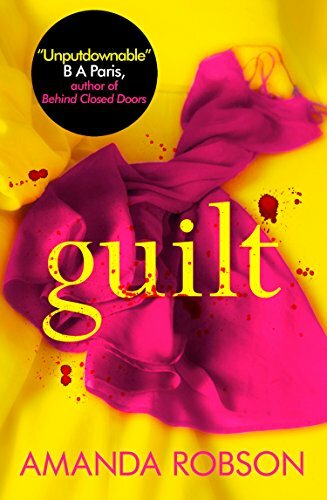 Amanda Robson’s Guilt. A twisty, psychological thriller. 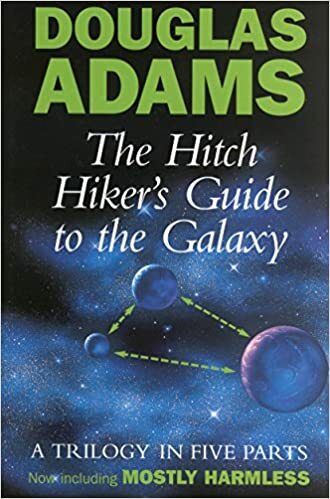 The Hitchhiker’s Guide To The Galaxy (compendium version, if I am allowed to cheat). 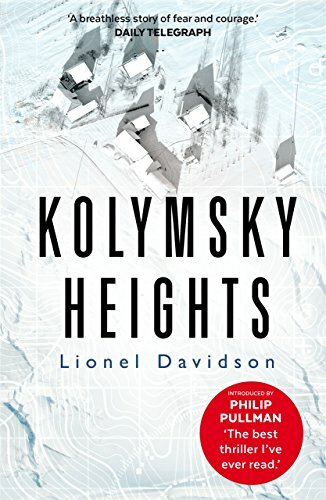 I would love to see Kolymsky Heights, by Lionel Davidson, made into a movie. Maybe the best thriller ever written. I am no good at casting these things – sometimes the unexpected choices (made by somebody who knows what they’re doing) are the best. 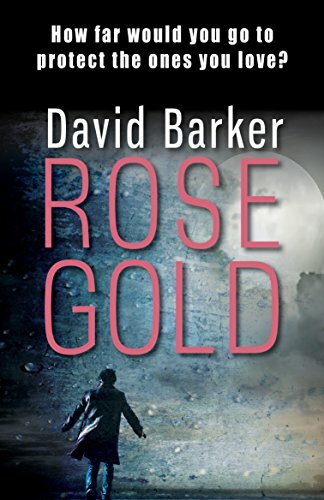 They can follow me on twitter @BlueGold201, or visit my website: www.davidbarkerauthor.co.uk. There are links to my books, the Radio Berkshire show, my (sporadic) blog and some free short stories. Tom Bombadil, from Lord of the Rings. Singing your way out of any trouble seems like a pretty awesome ability to have. My singing voice splits opinion in our household. I think I’m the next Bob Dylan, the trouble is so does my wife.